This week Linda Holmes of NPR's podcast Pop Culture Happy Hour fills in for Jesse this week. This week guest host Linda Holmes talks with Justin, Travis and Griffin McElroy, the hilarious three brothers behind the comedy advice podcast My Brother, My Brother and Me. Recently, the brothers became the creators and stars of their very own TV series by the same name on the Seeso streaming network. The McElroys tell Linda why it was important to them to film their new show in Huntington, West Virginia, where they grew up. 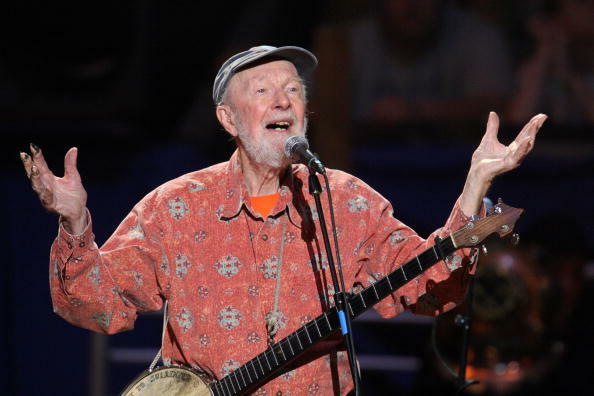 They dish on the common misconceptions of their hometown, and what it was like to rope fellow Huntingtonians, including the mayor, into their antics. 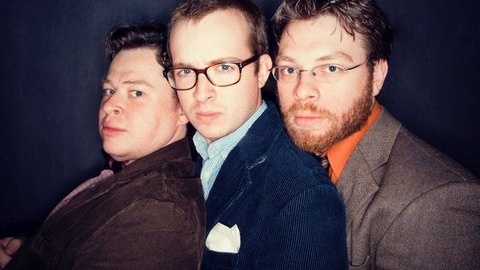 The McElroys’ irreverent yet humane sense of humor has won them a following of very passionate fans, especially online. There’s even a McElroy wiki that catalogues the many callbacks and gags that have appeared in their comedy over the years, not to mention the brothers’ other shows with spouses, family members, and friends. The McElroys tell Linda about how growing up in the same household shaped their comic sensibilities -- and how even after all these years, they’re still trying to make each other laugh. All episodes of My Brother, My Brother and Me are now available to stream on Seeso. A free episode is available here. 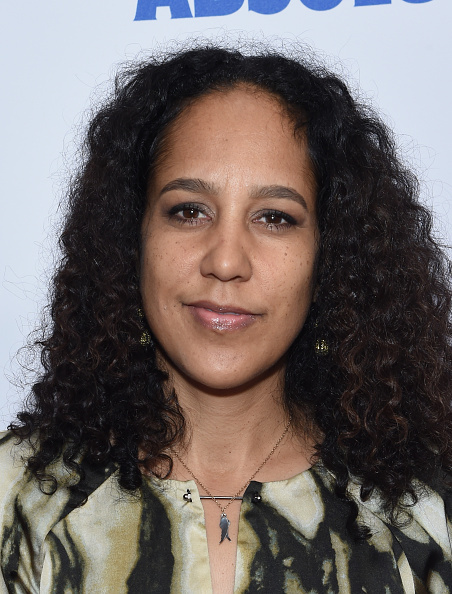 Gina Prince-Bythewood is a producer and writer who is probably best known for her 2000 movie Love and Basketball. Raised in Pacific Grove, California Gina moved down to Los Angeles to attend UCLA, graduating from the film school with honors. Gina has directed many movies since her 2000 breakthrough, films such as The Secret Life of Bee's and Beyond The Lights. Her new project called Shots Fired, created with her husband Reggie Rock Bythewood, was a film idea turned mini series dealing with issues of race inequality and police corruption and violence against the black community. The murders of unarmed black men and women at the hands of white police officers and in particular the acquittal of George Zimmerman from the murder of Trayvon Martin were the catalyst for this project. Gina tells Linda how rejection has influenced her work ethic, why she thinks it's important to represent diverse experiences and casts, and why she think Love and Basketball is cherished by so many people. You can watch Shots Fired on Fox every Wednesday at 8/7c. Linda tells us about a musician who can turn literally anybody into a great singer, doesn't matter who you are.